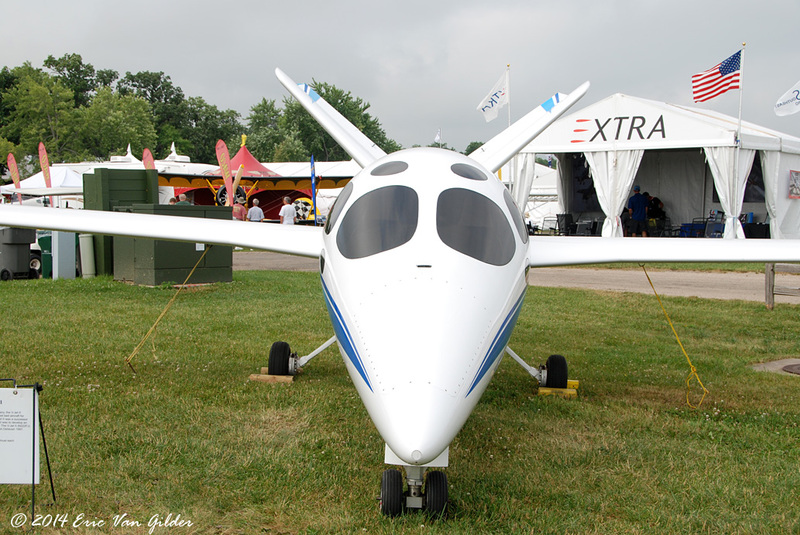 Scaled Composites designed and built this aircraft for Williams International to test their new FJX-1 Turbofan engine. The FJX-1 was designed to be a fuel efficient, light weight engine. 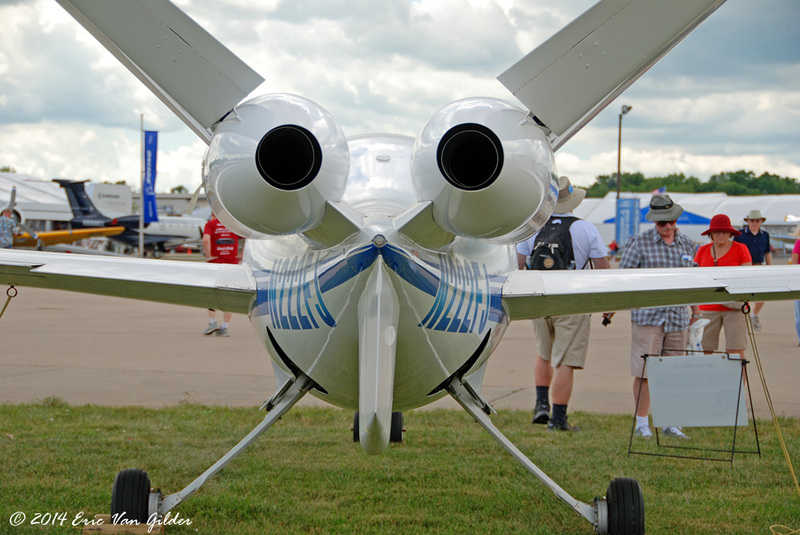 After the aircraft and engine debuted at Oshkosh in 1997. 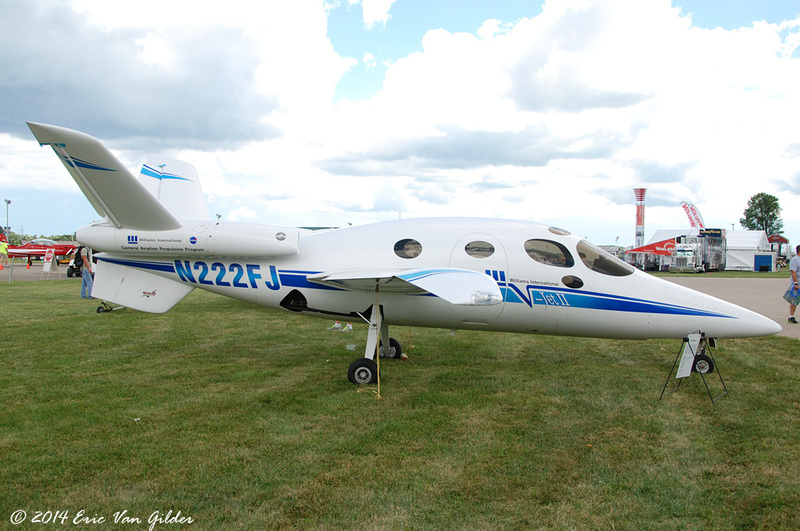 There was great interest in the aircraft, and out of it bore the Eclipse aircraft company. 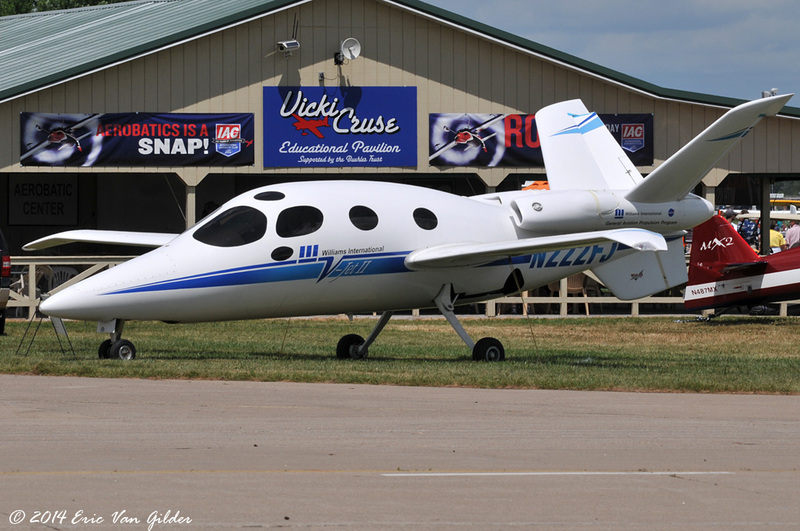 The Eclipse jet was re-engineered and ended up with a different engine, but the concept came from the V-Jet II. 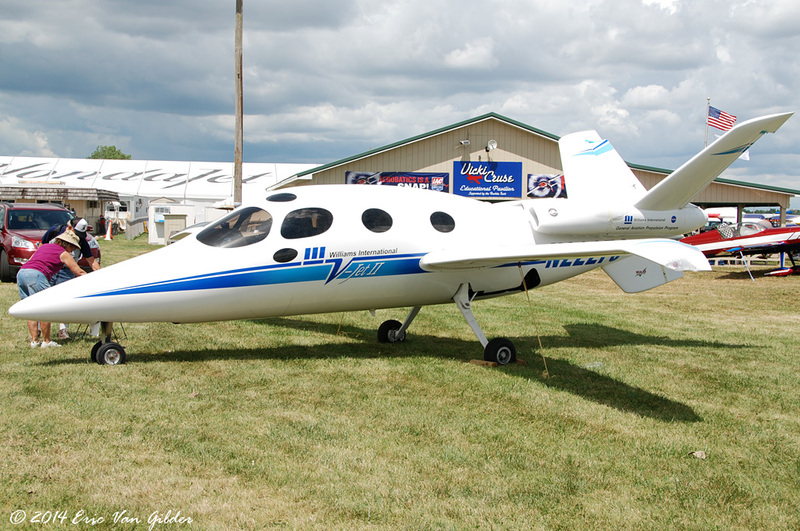 Eclipse donated the V-Jet II to the EAA AirVenture museum in 2001.